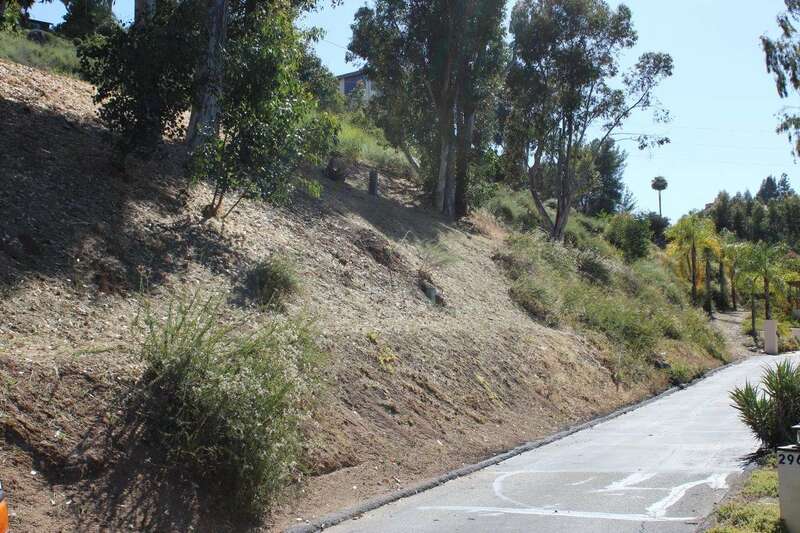 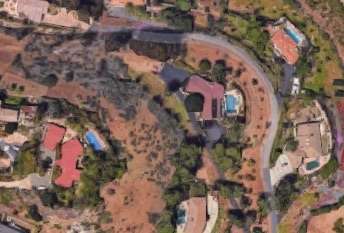 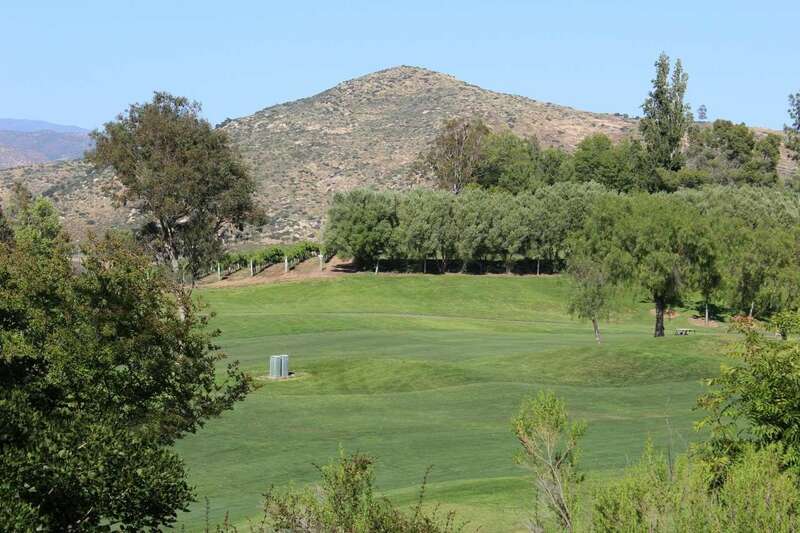 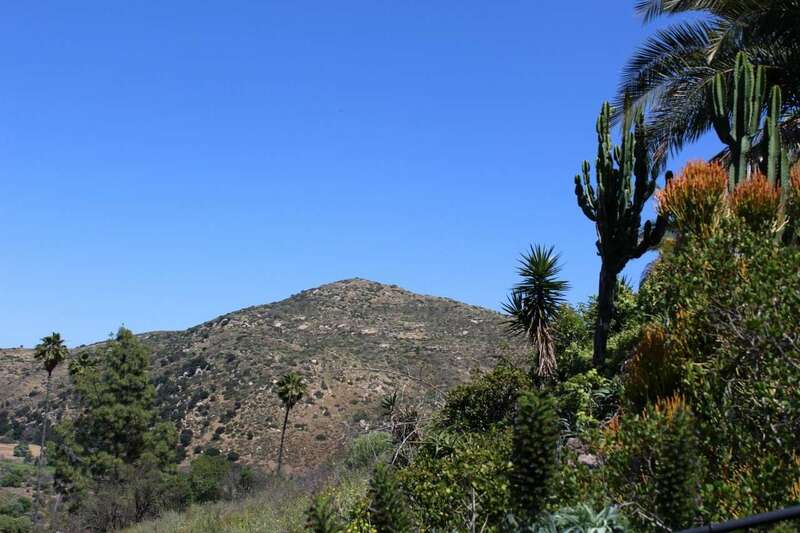 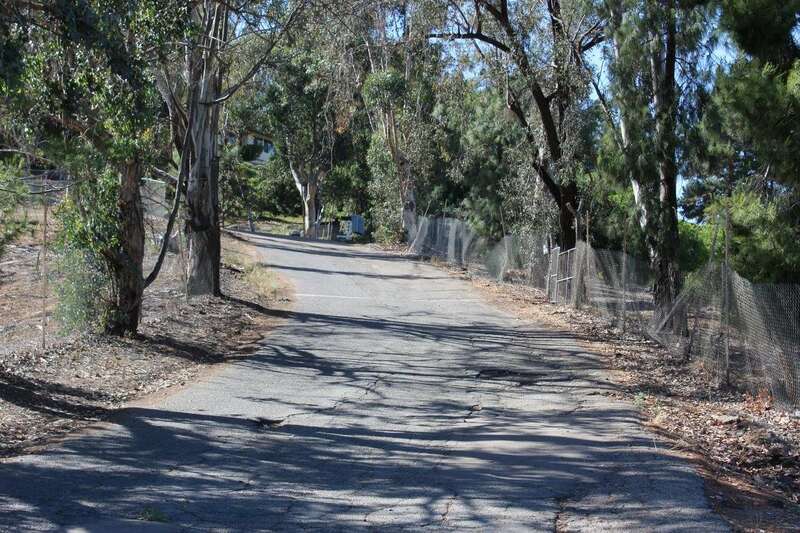 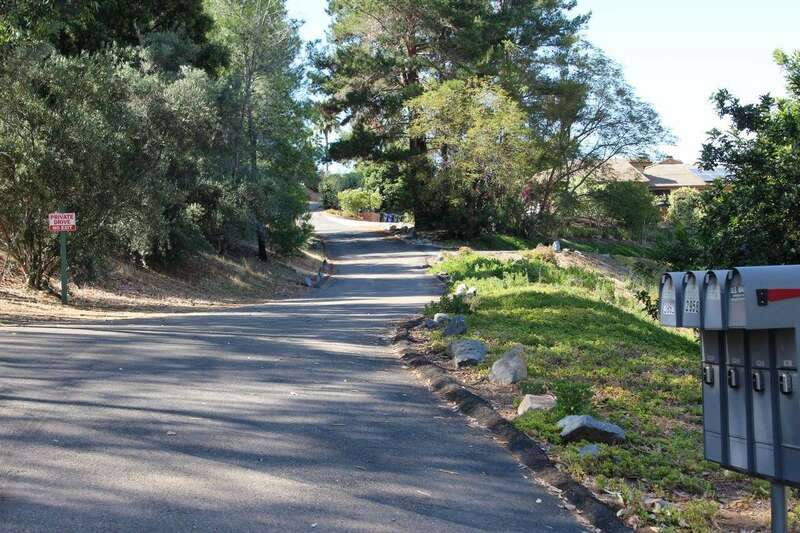 This spectacular North and East facing view lot is situated at the top of the hill in S. Escondido. 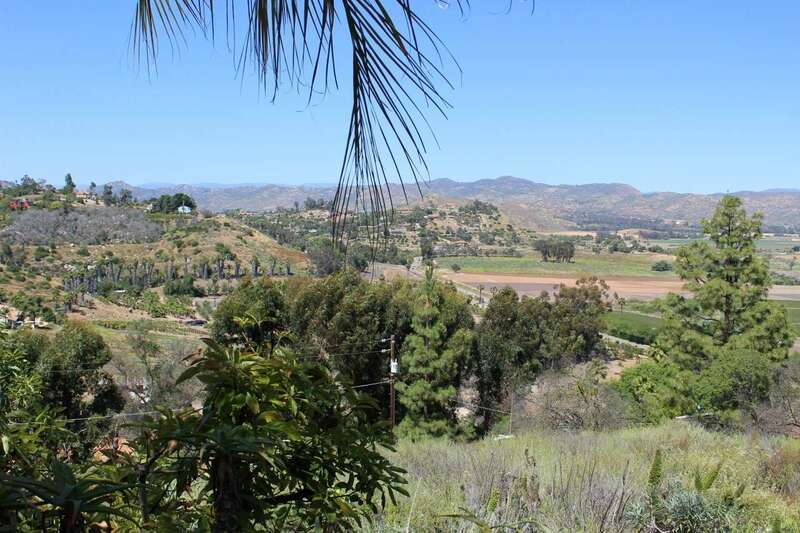 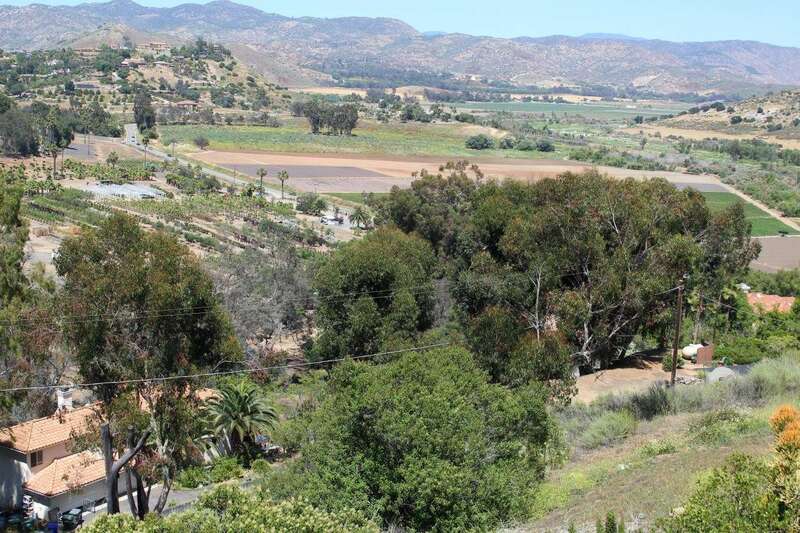 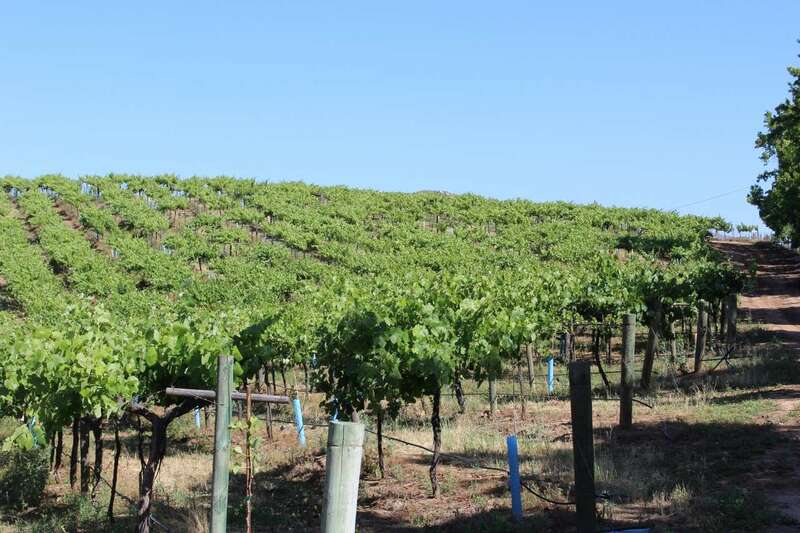 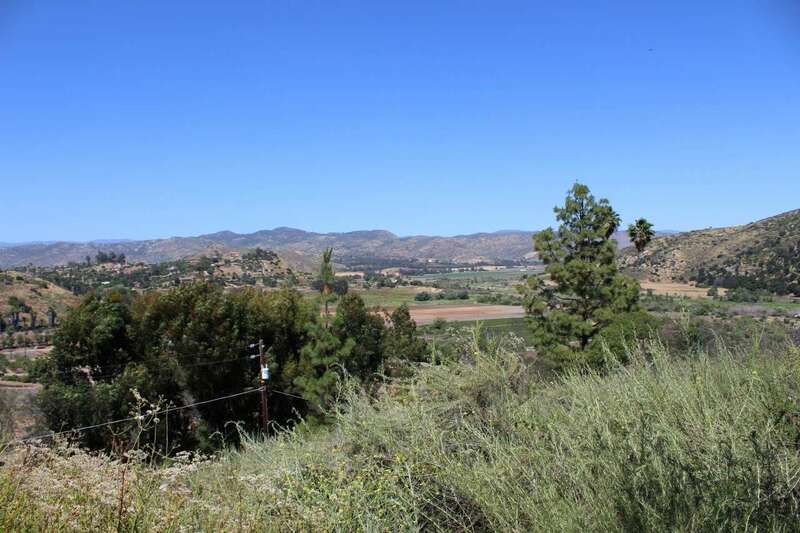 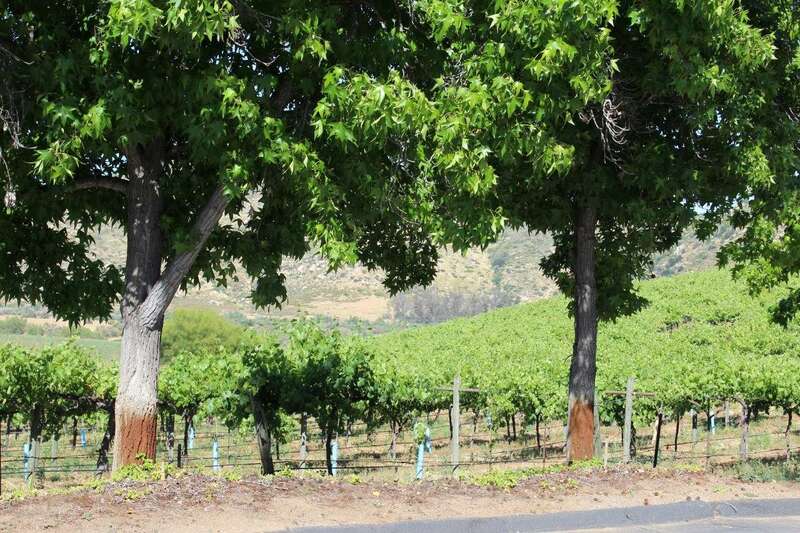 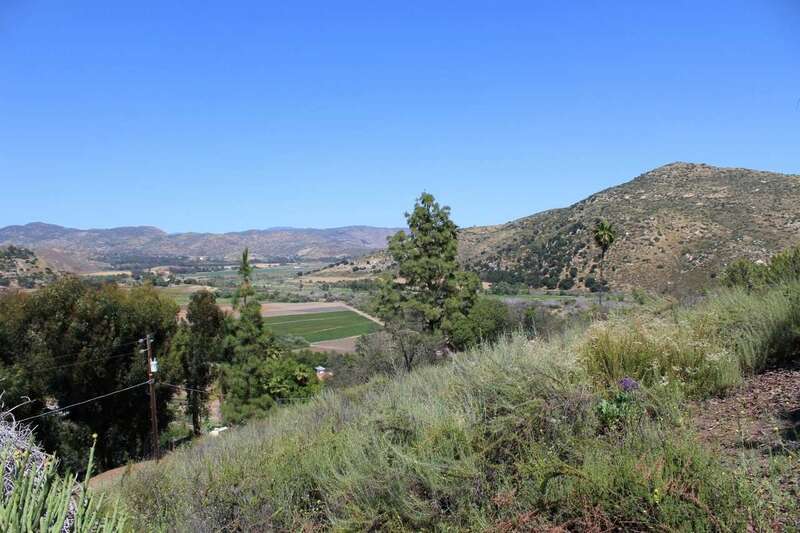 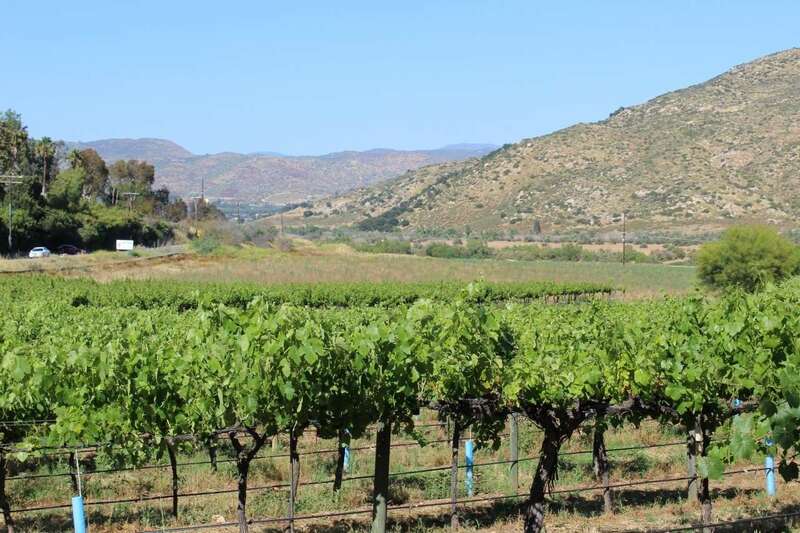 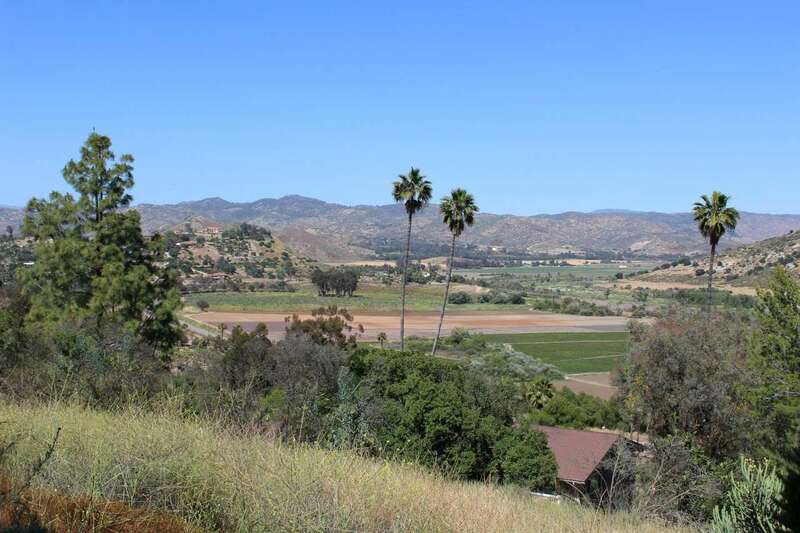 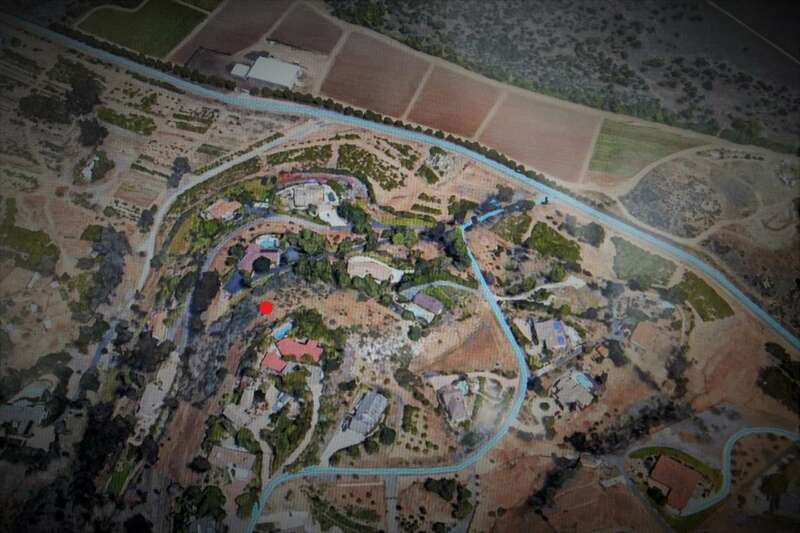 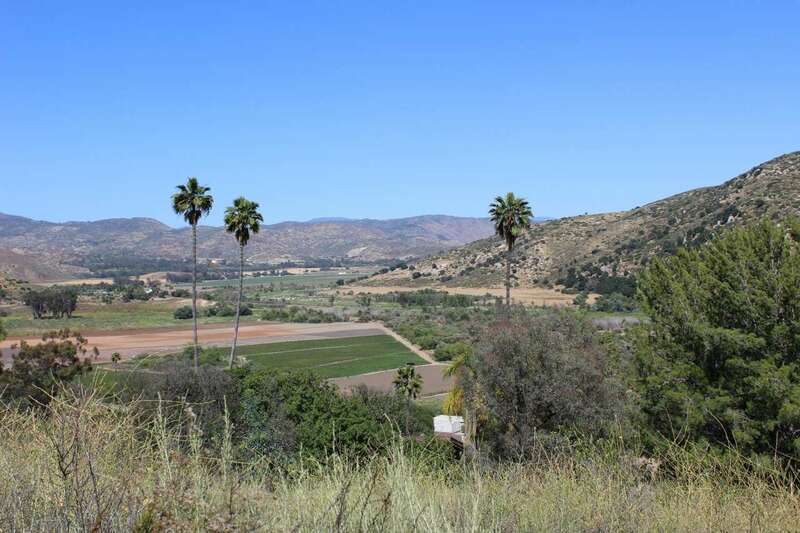 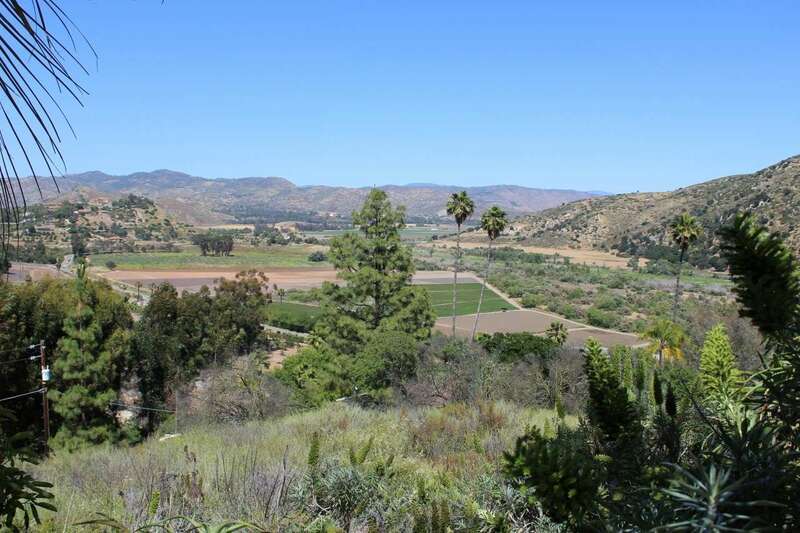 The lot is perched above San Pasqual Valley with sweeping views showcasing all that nature has to offer, breathtaking sunrises, picturesque mountains and valleys, huge open spaces with farms and vineyards. 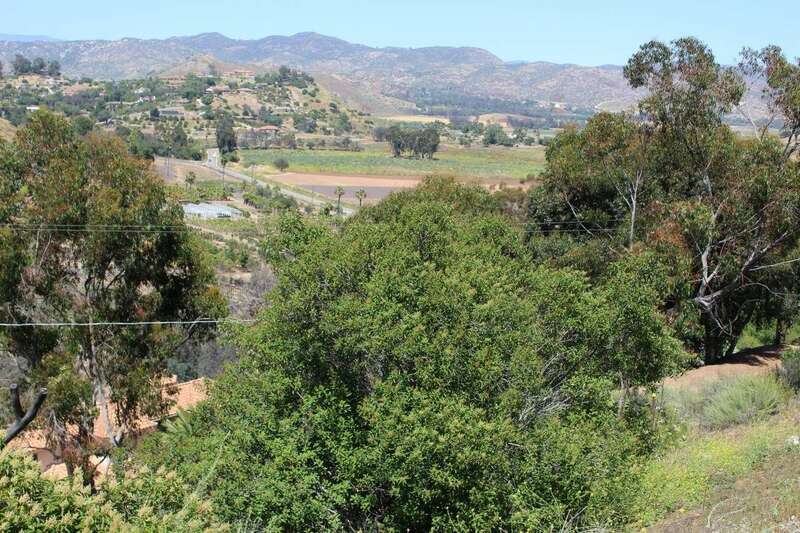 The tranquil setting is lined with fruit trees and mature vegetation retaining privacy while enjoying the fantastic views. 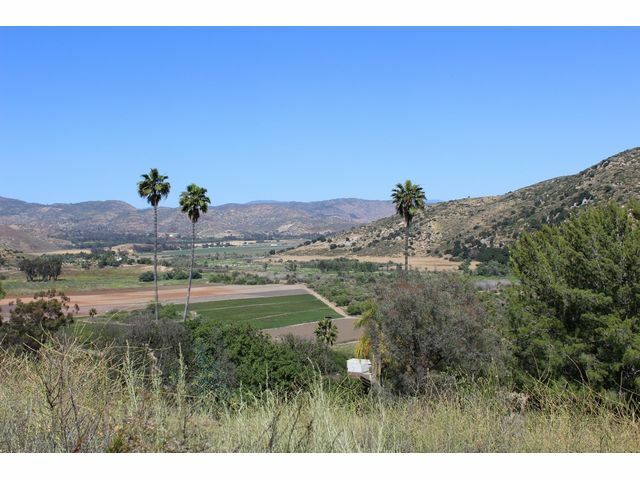 Don't miss the opportunity to build your dream home in this exquisite location!